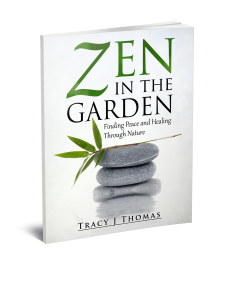 Does putting toxic chemicals on your garden, especially when growing vegetables, herbs and fruits concern you? It should, as these can pose health risks to your families, pets and the environment. Yet, there is a problem. How do you defend your garden from various pests and diseases that can destroy a garden? 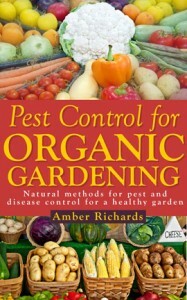 Pest Control for Organic Gardening is an e-book for gardeners (especially helpful for beginner gardeners), that gives practical and sometimes surprising methods to address these problems in biological and natural means. Organic foods grown on your own are healthier, safer, delicious, and fresher than their counterparts, which are chemically treated. It also promotes a healthier environment for everyone. Growing your own organic food can reduce your grocery bills and is an enjoyable hobby at the same time. Even if you don’t have the space or time for a full blown vegetable garden, raised beds or container gardens are great alternatives. These also need this information for best results to get a robust, healthy harvest.